Since electricity is vital to every home and people rely upon it so much, it is important that you are aware of how to handle electricity safely. Electric shocks and home fires are not as rare as most people may think. To avoid these occurrences, homeowners should know how to prevent them in their efforts to keep their home and family safe. By acquainting yourself with the most common electrical hazards and avoiding them altogether, you can accomplish the task of keeping your home and family free from electrical fires. One of the most obvious hazards is water. 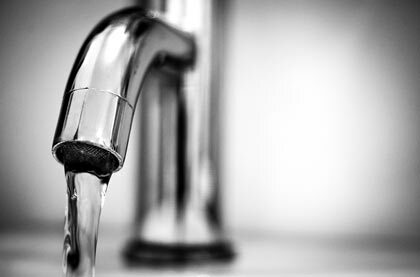 We all know that electricity and water simply do not mix. How often do you reach for your blow dryer, shaver or hair straightener when your hands are still wet? You should never touch any appliances or any electrical outlets when your hands are wet. In addition, never expose yourself to water when unplugging an electrical appliance. Whenever you use any type of electronics or outlets that are located close to water, be sure to keep the cords away from bathtubs, sinks, pools or any other water sources. Also, be certain that both your hands and feet are completely dry before attempting to touch any type of electronics. The next obvious member of the electrical hazard family is an extension cord. Though they are quite useful and beneficial, they should not be used continuously for an extended period of time. Extension cords are actually designed to serve in temporary applications, which means that you should always unplug them when they are not being used. You should never run an extension cord under rugs or carpets nor through the attic, crawlspaces, or walls of your home since this can lead to overheating and can possibly cause an electrical fire. Yet another of the most common electrical hazards is that of damaged wires or cords. It is imperative to throw out any cords that are melted, frayed, turned black or are corroded. Continued use of these items can result in electrical fires, burns or even electrical shocks. Also, never attempt to repair a damaged cord or wires but instead take appropriate measures to replace them. 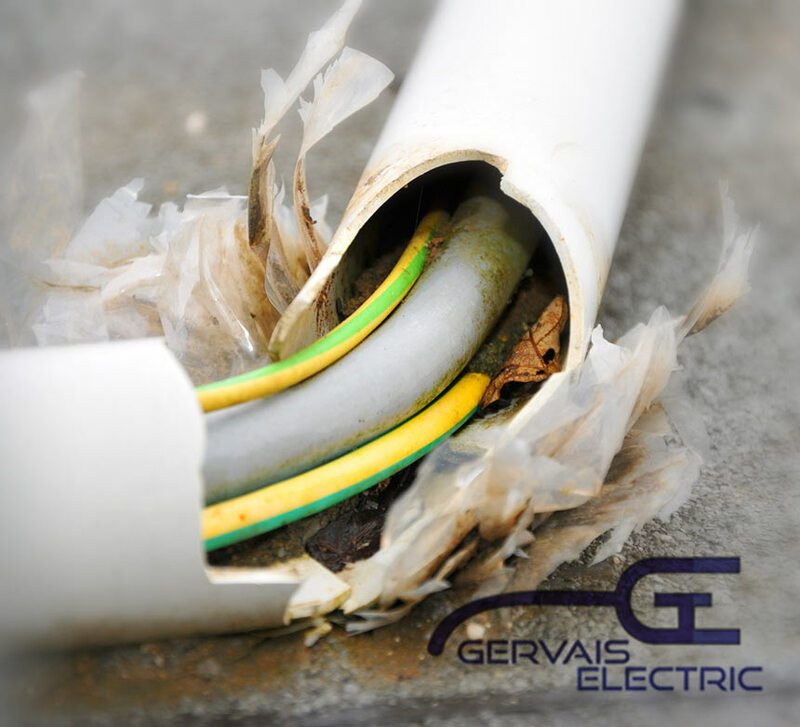 If you feel the need to have them repaired, be sure to enlist the services of our highly skilled and trained electricians. One final hazard common to many home fires is that of the innocent acts of curious children and even family pets. As we all can observe, the majority of electrical outlets in a home or an office are located near to the floor or the ground which makes it quite convenient to plug in a variety of devices. However, this means that these very same outlets are also easily accessible by young children and pets. Rather than having to relocate all the outlets in your home, we strongly suggest you simply make appropriate changes to safeguard your children and pets from these outlets. We suggest you place a child protection cover in the outlets to prevent your kids from putting objects or small fingers into the outlets. Also, be sure to keep any cords out of the reach of your pets who may be curious enough to chew on them. We hope you find these tips helpful and that you take every step necessary to safeguard both your home and family from any possible electrocutions, burns or home fires. To learn more about electrical hazards or if you are in need of any type of electrical services, then we are the team for you. 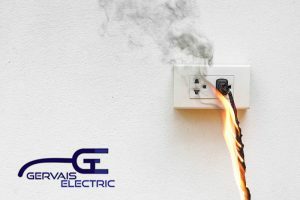 Contact the professionals at Gervais Electric, Inc. with all of your home or office, commercial or industrial, electrical needs. We look forward to serving you and to providing you with the best, all round, electrical services this side of Tennessee!